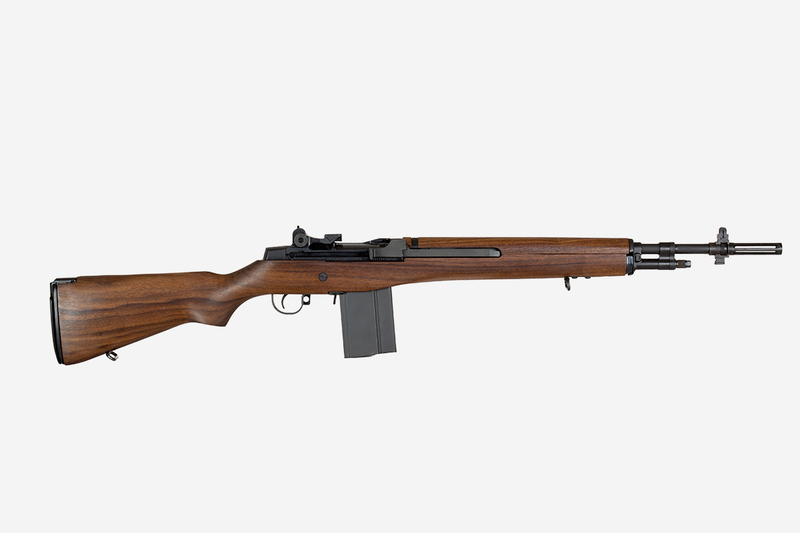 In the 1960’s, H&R Arms attempted to save the M14 platform by offering up a version with a shorter barrel. This would be lighter, more compact and easier to maneuver in the jungles of Vietnam. This paratrooper version is modeled after that prototype. Bula Defense forged M14 receiver with forged MIL-SPEC components. Gas operated, piston driven, semi-automatic action. Traditional American walnut stock. Fully adjustable aperture style rear sight, One (1) 20 round box magazine included. Two (2) standard sling swivels. USGI style flash hider with bayonet lug.